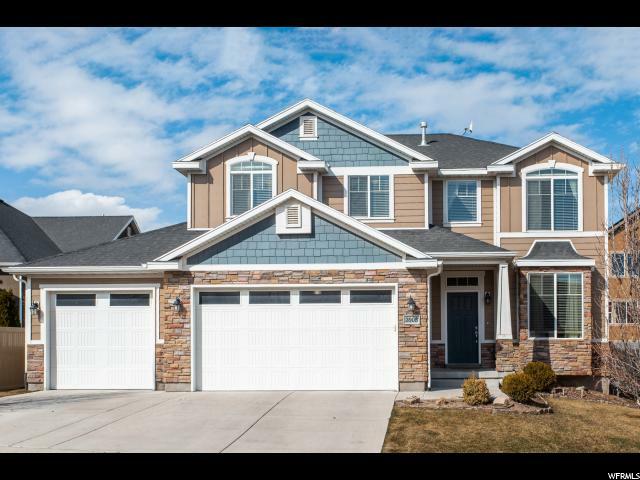 All HIGH POINTE homes currently listed for sale in South Jordan as of 04/24/2019 are shown below. You can change the search criteria at any time by pressing the 'Change Search' button below. "Amazing South Jordan location close to school's, shopping, parks and freeway access. This immaculate home has a few very unique features such as a tandem 4 car garage, large kitchen with walk in pantry, master suite with separate tub / shower and a huge walk in closet! Buyer to verify all info. "